Hey dolls, I hope you are all well! It's January 2018 and everyone is jumping on the new year bandwagon; making lists, setting goals and looking forward to a positive future. Self-care is high up there on the list of priorities for 2018 in many people's lives whether that means starting regular meditation, eating healthy, getting fit or whatever it means for you to be the best you! Sometimes when we start something new like going for a walk with a friend in the evenings or joining an active class we need something that makes it more exciting. The fashion side of fitness can be a great way to get yourself motivated and STAY motivated! Looking good while you workout can give you that extra bit of confidence you need to stay in the game long after January. 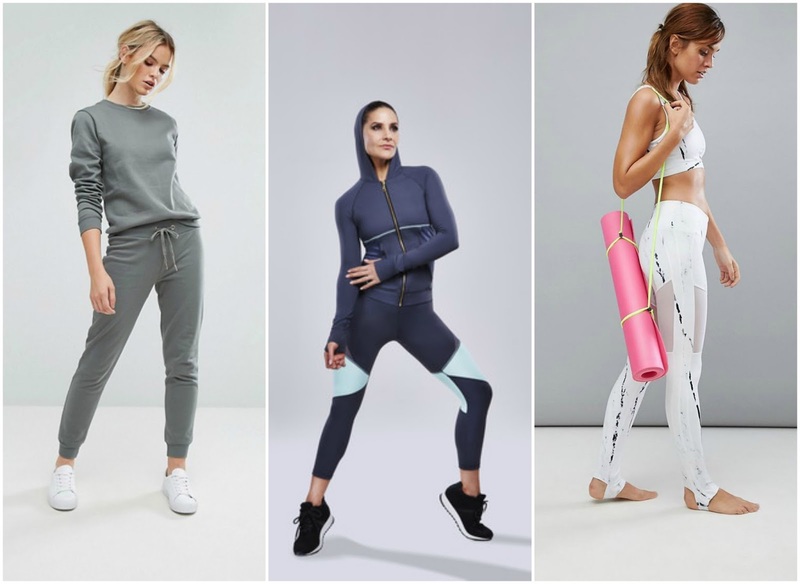 There is some gorgeous fitness fashion out there at the moment and these are some of my favourites! LOVE this Grey and Mint Jacket with the cut out detail in the back. Shop here. A sports bra is one of the most valuable things you can invest in! Love this pink speckle one from Body by Byram. Shop here. These fab electra leggings have mesh panels to add ventilation at the back of the knee. Perfect figure hugging leggings that feel like a second skin. Shop here. The Harmonia pink top is one of the nicest pieces in the collection. The open back makes this totally breathable and different to so many other active wear collections out there. Shop here. These fab black and gold Nike Pro Training leggings are reduced on ASOS now! Shop here. These Under Armour reversible leggings give you two looks for the price of one. They are slightly cropped which looks great with trainers. (Also reduced) Shop here. Love this look for spring/summer! If you don't think you could pull off white yet, make it your goal for later in the year! Pick it up now while it is reduced. Shop leggings here. Comfy jogger pants in sage green by South Beach - great price and great for getting out there and active. Shop here. 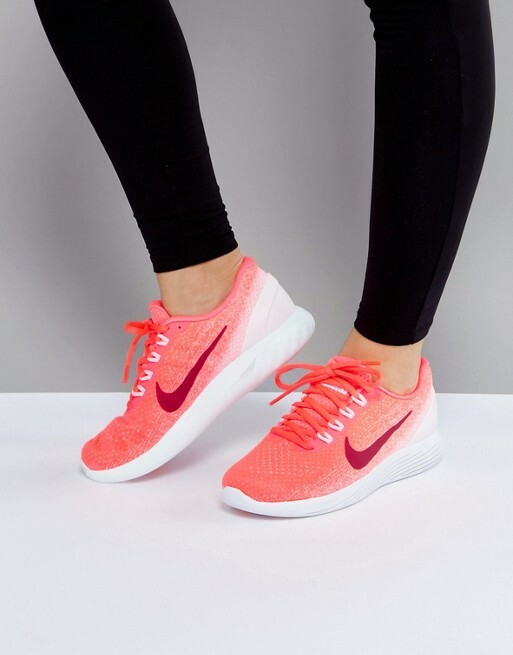 Brighten your fitness look with these Nike beauties - also on sale! Shop here. If you prefer tops that are less figure hugging ASOS has a great range for all shapes and sizes. Shop here. 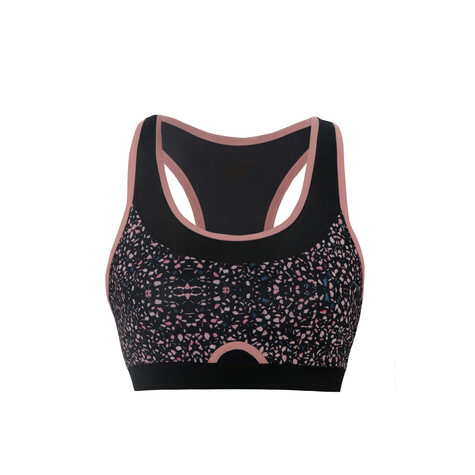 This brand new Flyknit high support bra from Nike claims to give a seamless barely there feel while being extremely supportive. Really want to try this! Shop here. 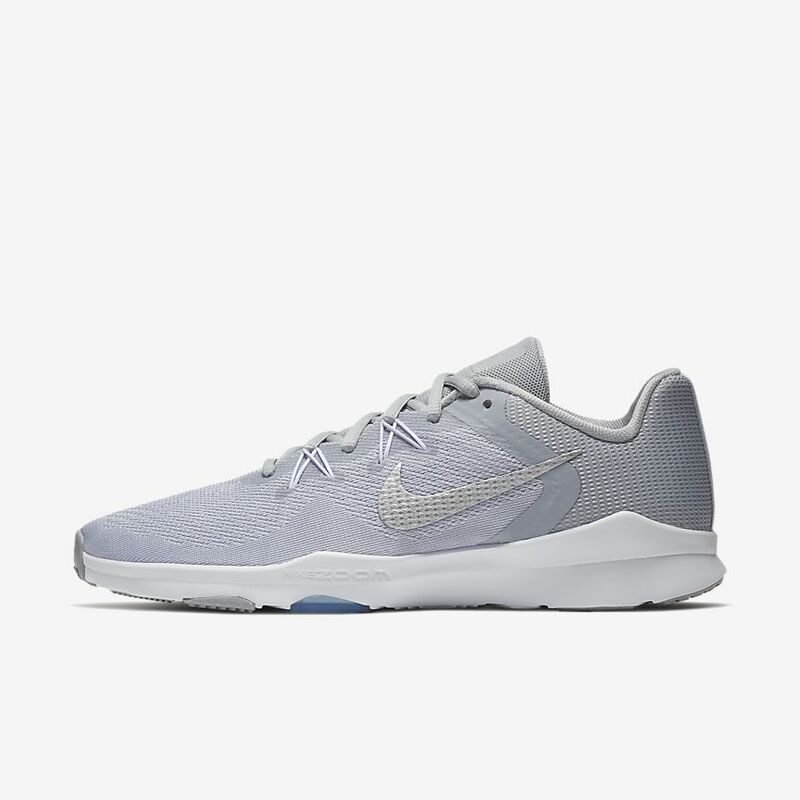 Nike zoom condition trainers are one of their best gym and training shoes and as always they look great! Shop here. 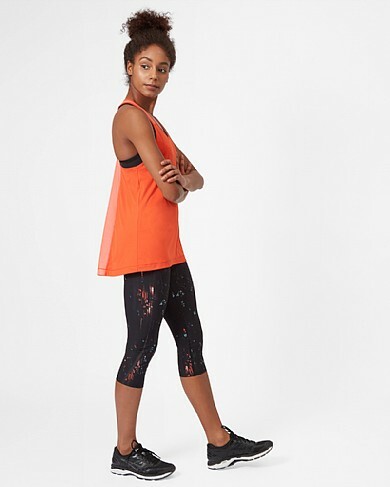 Sweaty Betty is one of the most well-known active wear brands out there. They have just released an exciting new bum sculpting legging in lots of different prints and styles. These are super trendy right now! Shop here. There you have it gals, I hope you find something you like here to inspire your inner fitness fanatic.